Isidore Lemorton (the grand father) was the founder of this family business. During his long life, he received many medals and prizes for his produce. The most notable being the tittle « The Golden Rooster » in the « Guide des Gourmands » at the age of 91 in 1991. 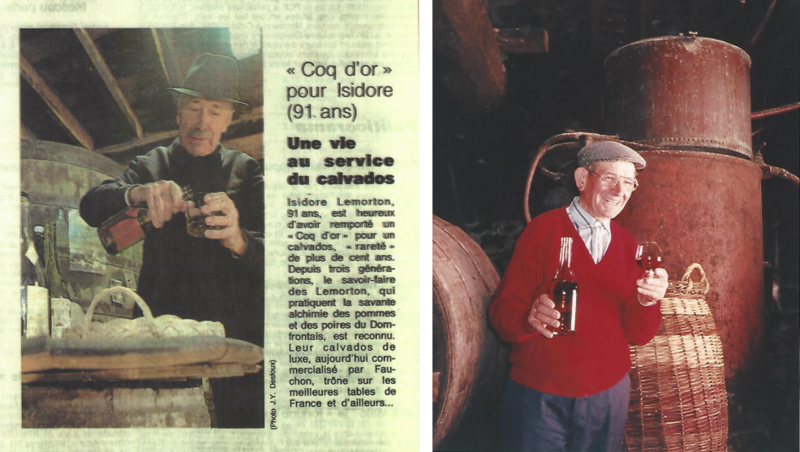 Roger, son of Isidore, continued the tradition of distilling Calvados, carrying the flame for the Lemorton mark. He never stopped helping his father througought his life, until taking over the business. 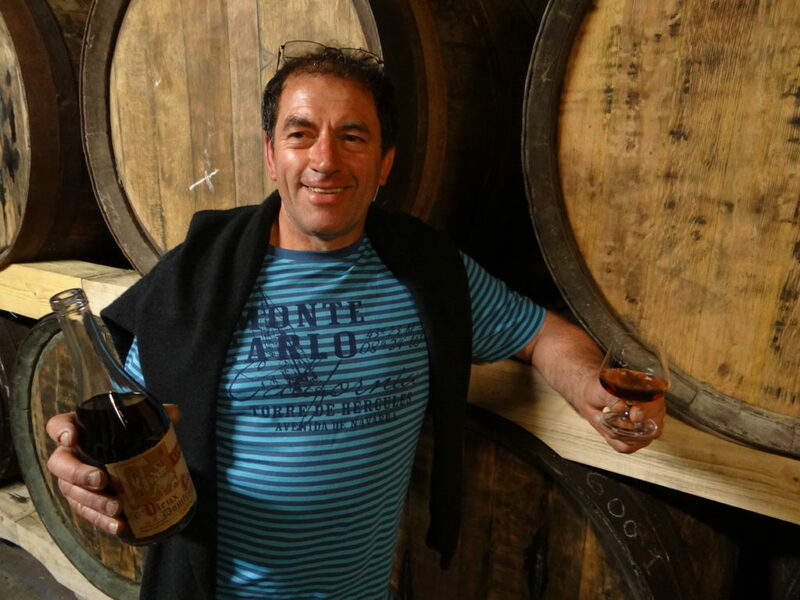 With a passion for the process and production, Roger put his heart and his soul into distilling and famenting drinks with from cider and pears, and conserving with intensity his Calvados Domfrontais in oak casks. Inevitably, this great passion was passed on in time to Didier, his son in partnership with Martine, Didier’s wife.